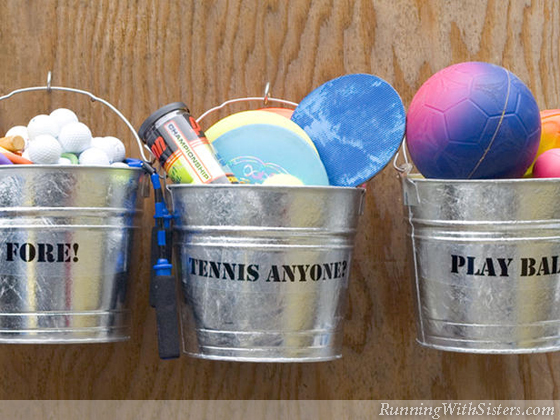 Turn a corner of your garage into sporting goods central by storing balls, Frisbees and jump ropes in galvanized steel buckets from the hardware store. Hang the buckets from sturdy hooks on the wall at a height everyone can reach. With clever storage like that, you’ll never trip over tennis balls again! 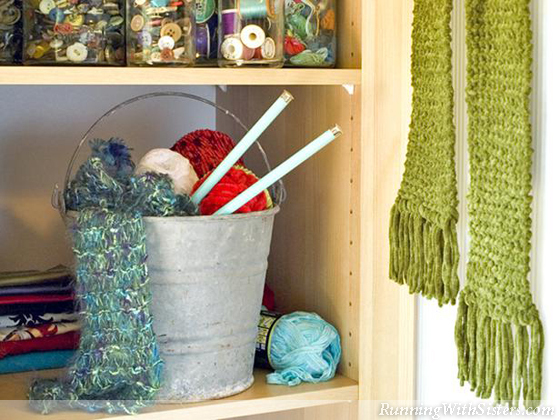 Tidy up your craft closet by storing your projects in old-fashioned milk pails. Use different pails for different projects to keep your quilting, knitting and crocheting organized. 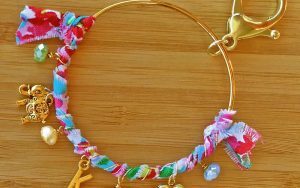 Then, when you find time to work on your scarf, you can grab your knitting bucket and knit up a storm! Make going outside in the rain a breeze by keeping foul-weather gear organized by the door. 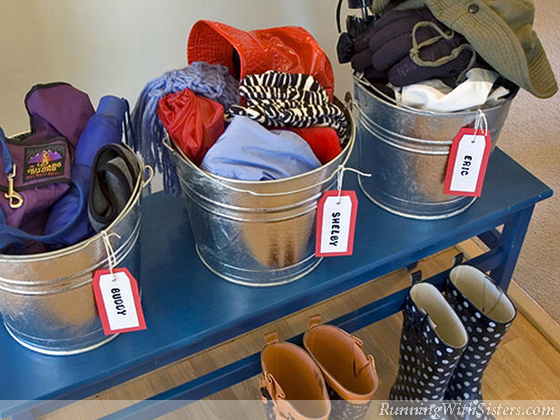 Assign each member of the family a steel bucket to hold hats, gloves and umbrellas. No more hunting for lost mittens! Don’t let your child’s room go to the dogs—give her a place to put all her stuffed animals. 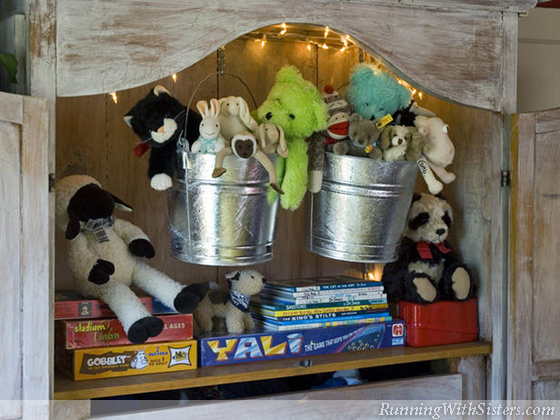 Metal buckets make a darling display for fuzzy little friends, and when every animal has a home, they’re easy to put away! 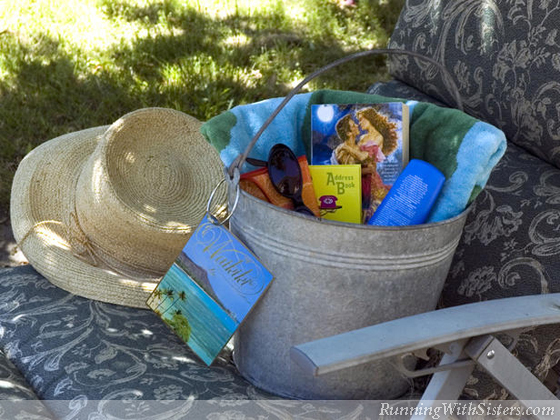 Relaxation is moments away when you create your very own seaside retreat in a vintage pail. Fill it up with everything you need for a quiet afternoon on the sand, like a fluffy beach towel, sunscreen and a steamy romance novel. 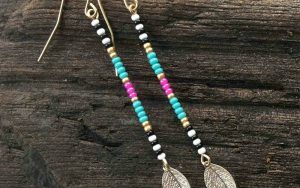 Keep it handy so you can escape to your backyard oasis anytime––and don’t forget your mai tai!